Proludic have a dedicated project team in place to ensure any enquiries are dealt with effectively. This includes an experienced Area Manager for each region of the UK, an in-house business development team for office support, a creative bid and design team for all our submissions and an efficient aftersales and contracts team for installations and maintenance. Our team are in place to ensure your play area dream becomes a reality, every step of the way. We hope you have found our website useful. However if you require any further information such as product brochures, pricing or advice on play, please use the contact form below to send us your query and we will be back in touch. Hover on the different business areas of the map below to show the information of the commercial support for this sector. 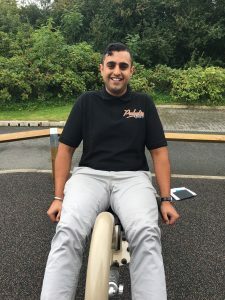 I have enjoyed working in the outdoor play industry in Scotland for the past twenty years and have a broad experience in the design and consultation process involved in the creation of exciting and challenging play environments for children of all ages and abilities. 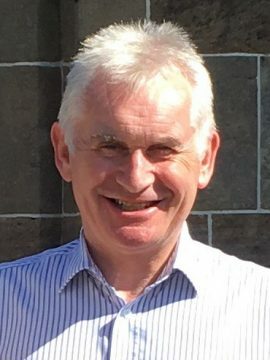 From my home in Dollar in Clackmannanshire, I cover the whole of Scotland and have been involved in new outdoor play and sport facilities in all parts of the country by working with Local Authorities, Developers, Architects, Holiday Parks and Community groups etc. 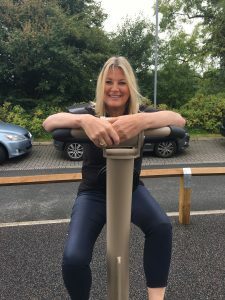 I am passionate about the need for inclusivity and maximum diversity within the design element of outdoor play, and particularly enjoy the interaction with clients from the initial conception to the project completion and beyond. No project is too big or too small! My favourite piece of play equipment is the Rodeoboard for the robust and athletic challenge for everyone brave enough to try it! Hi I’m Tom and I’m the new Area Sales Executive for this region. Originally based in the Midlands, I did my degree up in Northumbria before working as a Secondary School PE Teacher in Warwickshire. From my background, I have a keen interest in creating opportunities for play and physical activity for children. It is here at Proludic where I feel I will be able to continue to create these opportunities, with a range of clients from Public, Private or Education sectors. I am looking forward to meeting a wide range of new and existing clients in the near future, ensuring that I am able to fully meet their needs, requirements and expectations. My favourite site so far, is the Bridgford Park in Nottingham. I had been here prior to starting at Proludic and was blown away by the imagination used to design the park and ultimately the amount of users using this on a daily basis. 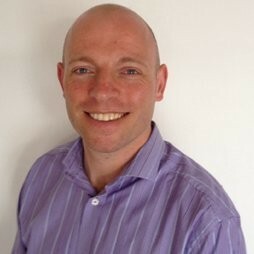 Hello everyone, I’m Mark and I’m the Area Sales Executive for the North West of England and the North of Wales. Based in the North West, I did my degree at Leeds Metropolitan University and during my studies, I took a year out to gain experience in events management so I have a great understanding of multi-tasking and juggling projects. Away from my academic background I am a keen sportsman and enjoy being active participating in a number of different sports in my spare time including football, tennis, golf and running. It is at Proludic where I believe I can translate my personal passion of activeness into the professional arena and help to create impressive projects. 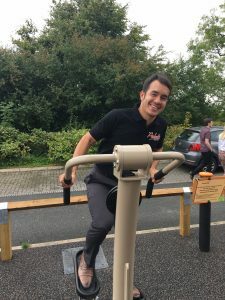 My favourite site that I have visited so far is the Withy Grove play area, Bamber bridge, I happened to visit this site the day before my interview with Proludic and it truly inspired me to get involved with the company. My name is Paula Appleton and I have worked within the play industry since 1998. I am a passionate believer in the benefits that play & exercise can bring to children, teenagers, families and communities as a whole. Over the years I have worked across many sectors and with a wide variety of stakeholders. This rich experience has allowed me to extend my position to Regional Manager for the North and into new market areas, developing relationships within Social Housing, the Voluntary Sector and Public Health as well as managing key accounts for Proludic. The absolute best part of my job is seeing a project finished and the community start to use and love it. My favourite Proludic product has got to be the dynamically challenging Sky Rail 2-Way Zip Wire and one day I might even be able to master it too! 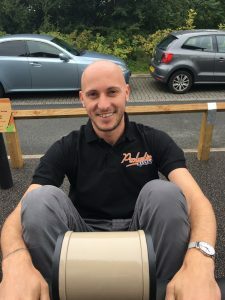 Born and bred in Nottingham and with a degree in Product Design and Engineering I joined Proludic 10 years ago as their head designer and was involved in establishing Proludic as a market leader in the provision of fun, exciting and sustainable play spaces for children. In 2005 I became an Area Sales Manager by utilising my design background and previous experiences. It provided me the opportunity to be involved with the specification, design, installation and after sales service of over one hundred individual play areas within the Public, Private and Educational Sectors. The most rewarding aspect to my job is delivering schemes for clients I have built relationships with whilst going through the consultation and funding process, accumulating with the opening of a new site and watching as children first experience the unique play opportunities Proludic equipment offers, a couple of example sites that best demonstrate this are Welland Park in Market Harborough, Willoughby on the Wolds in Leicestershire and Elms Park Nottinghamshire. Born and bred in Solihull, Birmingham and with a degree in Business Management and Marketing, I joined Proludic nearly 2 years ago as a Business Development Coordinator, developing business opportunities with key clients across the UK. I am now pleased to be taking over the role as Area Sales Executive for the East Anglia region. Many of you may have spoken to me or know me already through my business development work and I am very proud to be now focused on sales in this region. I cannot wait to start talking to you all and delivering some amazing play spaces. One of my current favourite play spaces within the A4 region is RAF Brize Norton – a bespoke play area themed around the Hercules aeroplane and opened by the Prime Minister, David Cameron. 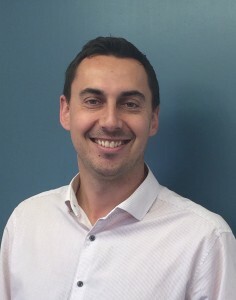 I’m Ben and I am an Area Sales Manager for Proludic for the South West of England. Based in Bristol, Ben has been with Proludic for the last 2 years. 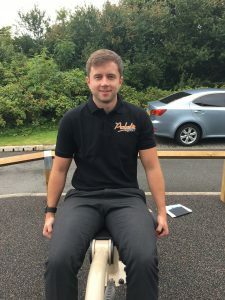 Having previously worked with children and young people through sport related sectors – Ben is passionate about providing challenging and inclusive play spaces as well as encouraging healthy and active lifestyles for all. If I had to choose a favourite project it would have to be Higher Holway in Taunton. We worked with the community to create a final design and it is the only completed play space referenced in the governments Play Strategy. It was really rewarding to work on and great to see how consultation can create real ownership by the local community. 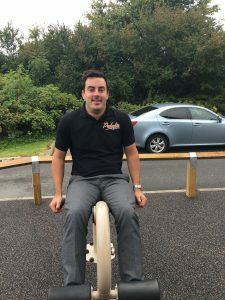 My name is Ian Hamilton, I have worked in the outdoor playground equipment industry for over 6 years, and I thoroughly enjoy designing and implementing play areas for my clients involved in the Private, Public and Education sector. 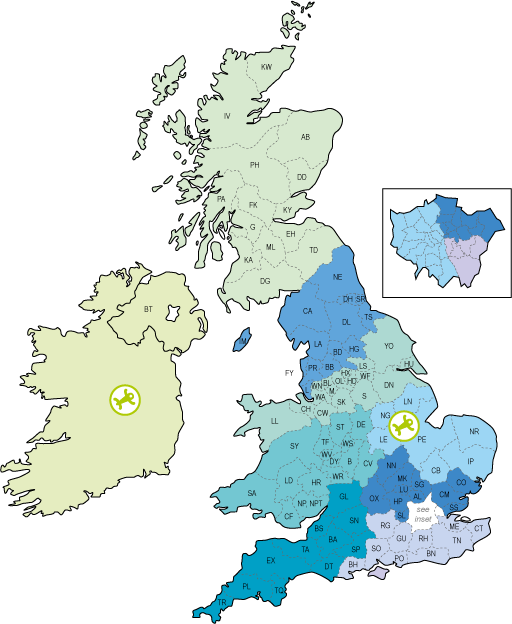 I am involved in looking after the South East of the UK and have grown up on the South Coast in Portsmouth. 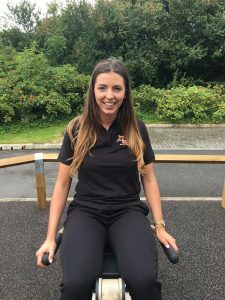 One of the most important and enjoyable elements of my role is to listen to my clients individual requirements and concerns for their Play Area. I then help to put together a design that meets the needs and criteria of the Community that will be using it, whilst paying close attention to community and play issues. However, most importantly providing an exciting area for all to enjoy. My favourite play area that i have designed and installed is Palmera Avenue for West Berkshire Council. The play area was 20 years old and unused by the local community, through Proludic’s extensive product range I was able to give it a new lease of life and create an exciting and dynamic play area for the community and children to use again. Our PRIMO range gave me the opportunity to put a lot of equipment into the project creating an extensive range of play value and different experiences. My name is Anne Parkin and I work as the Regional Sales Manager for Proludic covering all of the London Boroughs. My aspiration from a child was to be a P.E teacher and I fulfilled this, gaining a B Ed [Hons] degree working in two inner London Comprehensives. 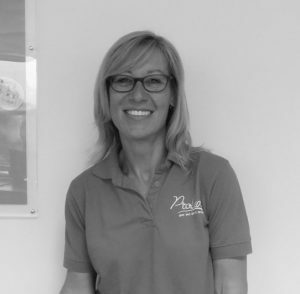 I moved to work within the play industry in 1992 and through the past twenty years I have gained a wealth of experience, understanding and depth of knowledge in relation to play and its’ importance to children. I enjoy working with my clients, responding to their needs and requirements, ensuring each play area we design is appropriate to the needs of the user and the environment and its genius loci. Proludic is a unique company that remains owned by a single share holder, which is an inimitable situation allowing us to react quickly to new markets and an ever changing play agenda. It is a privilege to be part of the organisation.  Proludic continue to launch a new product range/concept each year and I look forward to presenting our 2013 news and offers over the coming weeks with informative meetings ensuring we provide unique play areas for our clients providing the very best value and quality products. My name is Danny and I am new to the Proludic sales department, working in the South of England. I am really excited to be working with such a thriving company in a competitive industry with a talented and enthusiastic team. I have had over ten years sales experience selling into Local Authorities and will bring lots of fun and excitement to the role! As I am relatively new to the industry, I will work alongside Ian Hamilton over the coming months; introducing myself to you all. I can’t wait to meet you all soon. Hi, my name is Annabel and having worked for Proludic for 3 years as a Bid Writer and Sales Coordinator I am now making the transition into sales. 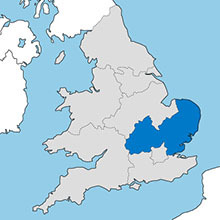 I will be covering the East Anglia region of England and you may have already spoken to me from time to time by phone or email! I’m thrilled to have been given this amazing opportunity, I’m looking forward to having a larger input in adding more Proludic play areas in my region.